Did you know that diverse teams outperform non-diverse ones by 35%, and 57% of employees think their companies should be more diverse? 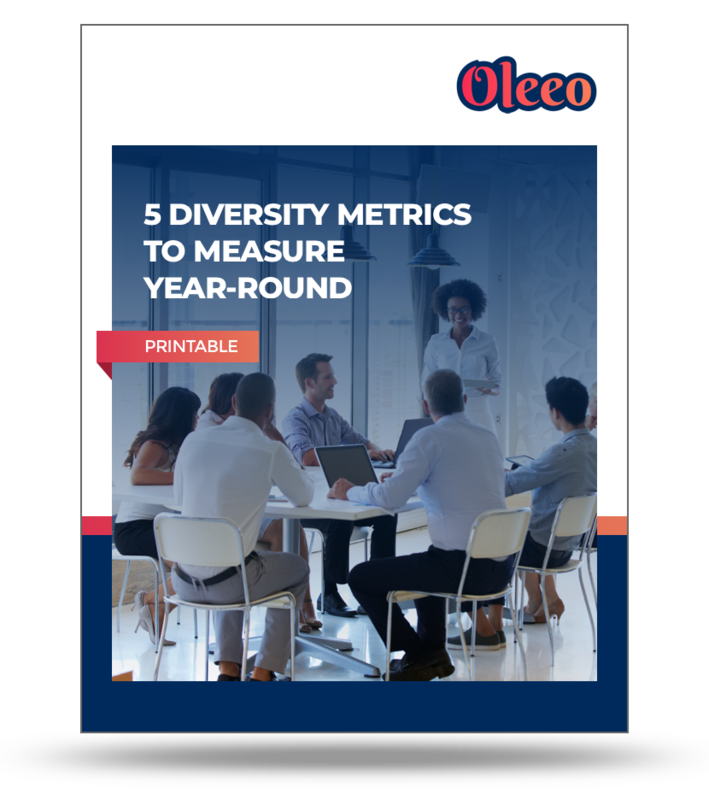 Diversity metrics can be the key to your team development. Take Your Organization's hiring to the next level. Take diverse hiring to the next level by evaluating the diversity of your current workforce and measuring progress towards a more diverse one. Get a holistic view of where your organization is lacking or excelling in diversity. Be aware of and check the diversity candidates in your hiring process. Use the chart to see which areas of diversity aren't sticking around for the long haul.